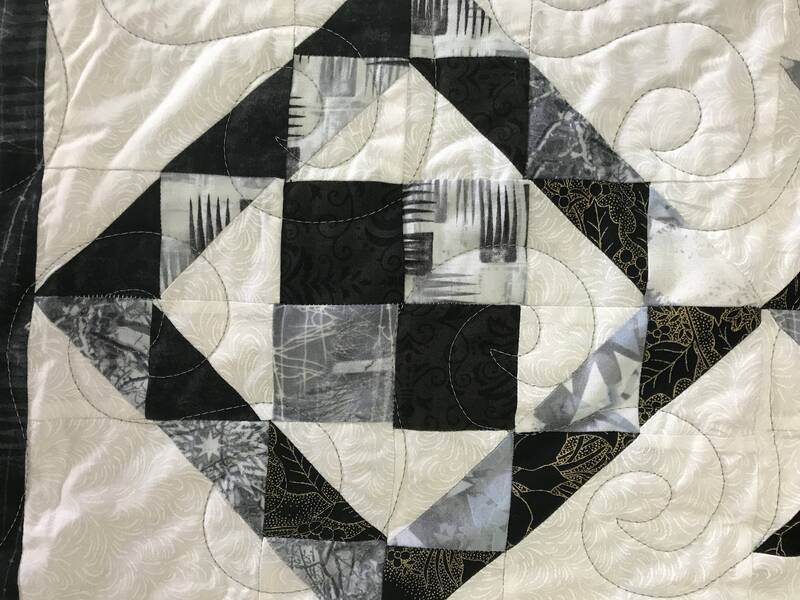 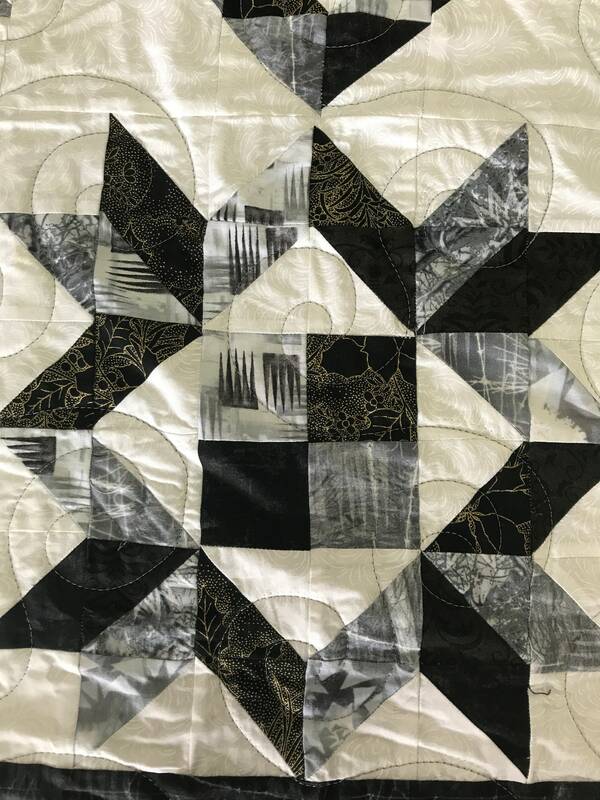 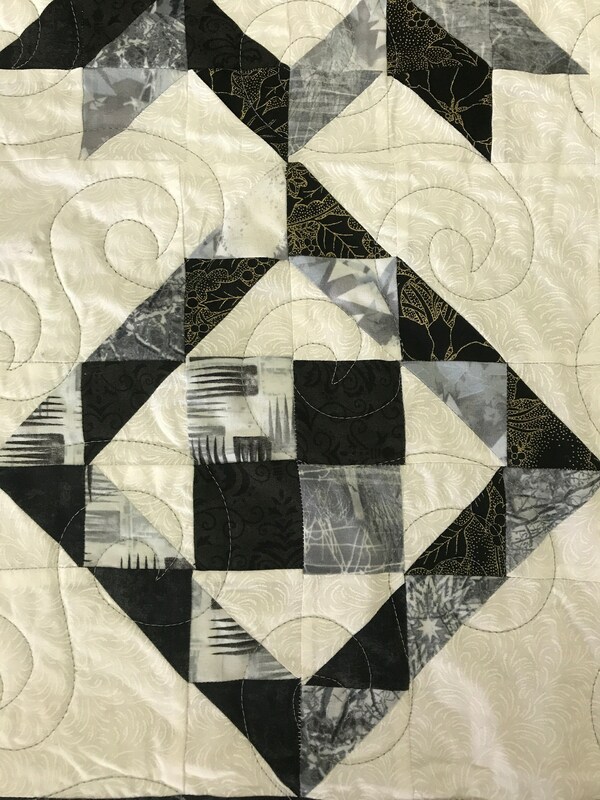 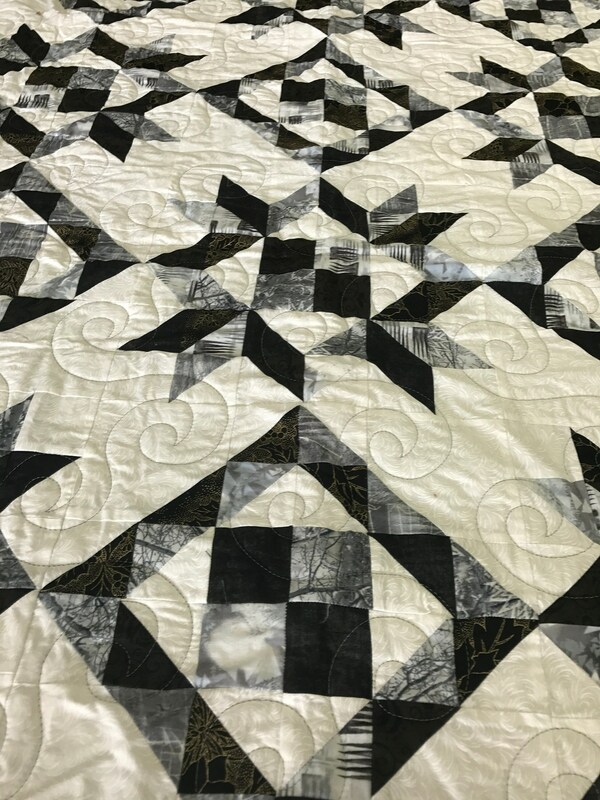 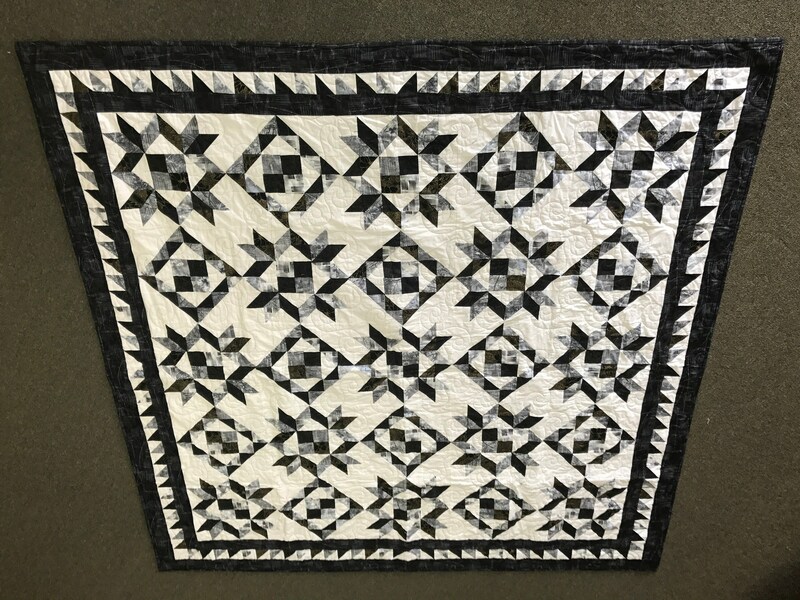 This is a newly Quilted Modern Stars & Squares Quilt has been handmade and finished with machine Quilting. 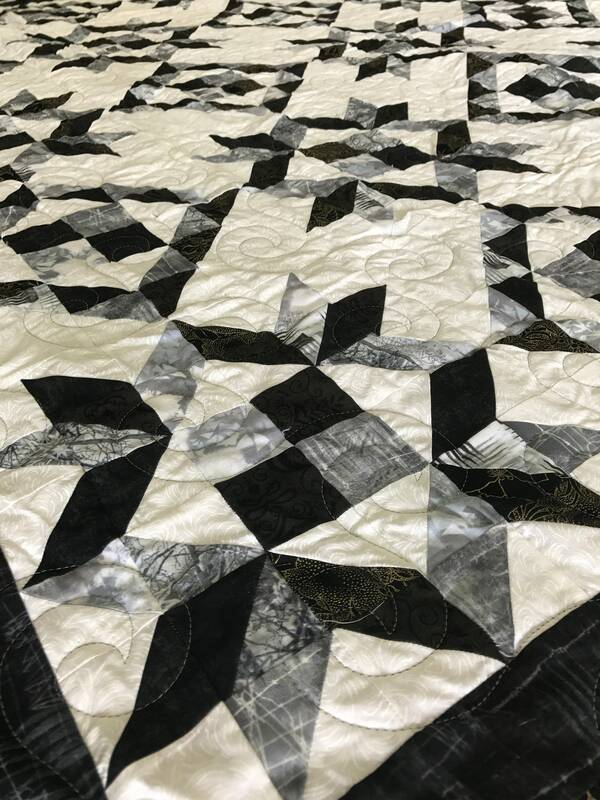 Domestic Shipping- we ship and insure via FedEx. 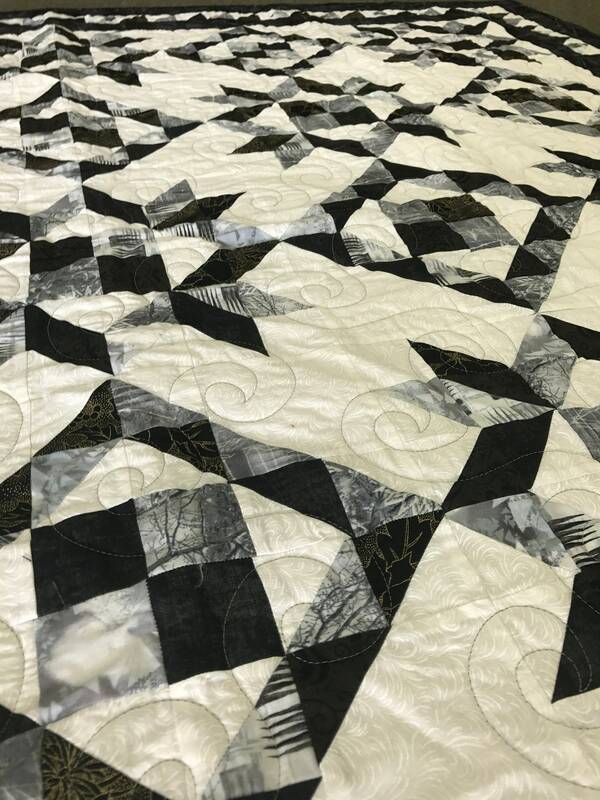 International Shipping- we ship and insure via USPS International.